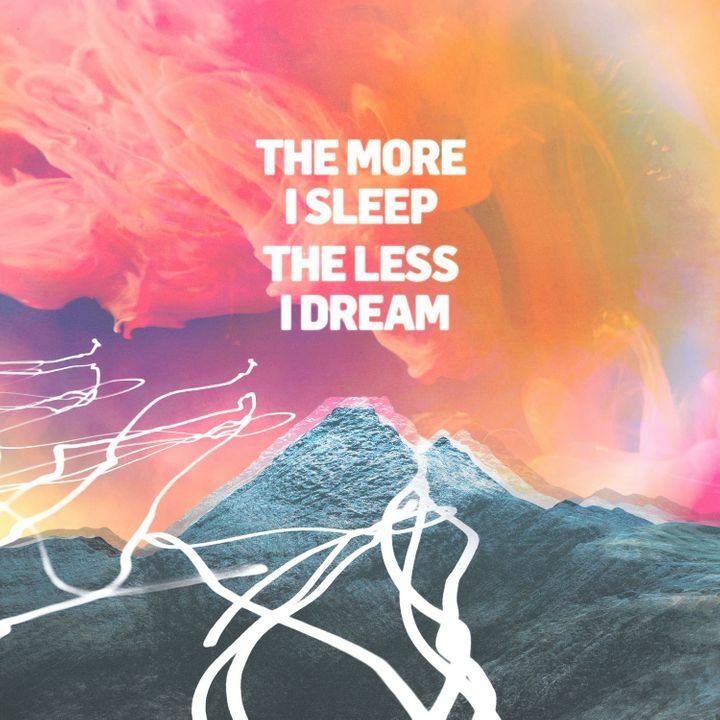 Our fourth album , The More I Sleep The Less I Dream, IS OUT NOW! Also, our US tour starts next Wednesday, Sept 19th! Hope to see you in your town! Great band. Great sound. Great energy. Great great great. Solid venue. Have never seen a bad show here. Lighting & sound has always been solid. Fifth time I have seen them. Always loved how they say eF it to the encore. The new stuff sounded great. Hope they circle through Ohio so I can see again. I highly recommend seeing we were promised jetpacks. They played excellent and a good mix of their songs. Super-tight set by the headliners. Great intimate venue with a well stocked albeit pricey bar. Couches were a nice touch at the back... but the band? Absolutely first rate post-punk Scottish awesomeness, delivered on point, with plenty of acknowledgement to the audience... class all around. I would totally do it all again.